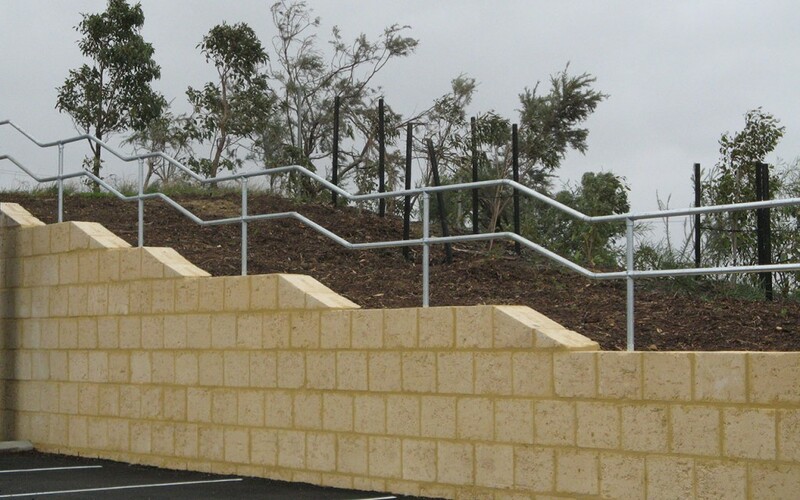 An essential requirement for any properties that have an elevated area, safety handrails ensure the prevention of potentially serious injuries. Make sure your project includes this necessary safety feature. K-Line Security Fencing Contractors provides a fully welded rail system for maximum strength and durability, combined with a heavy duty modular clamp system for greater flexibility and adaptability. With tubular balustrade options, you can be guaranteed the safety handrails will be not only functional but visually pleasing as well. 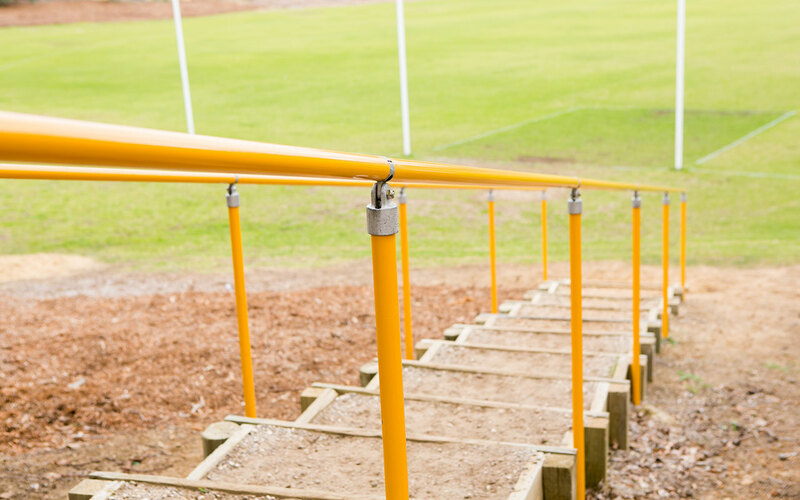 All stairs require the inclusion of safety handrails, but many other locations can significantly benefit from the installation of handrails. Looking for protective fencing products? K-Line offer a range of protective fencing options for your property protection needs.